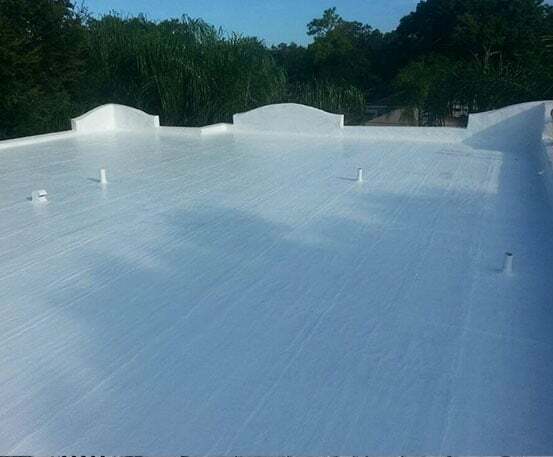 Tampa Roof Repair - Flat Deck Roof Repair By David Spence Inc.
Our team is meticulously trained in repairing flat deck roof leaks and will complete each project with precision. 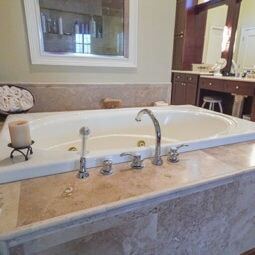 Free in-home estimate. No Risk. No Obligation. 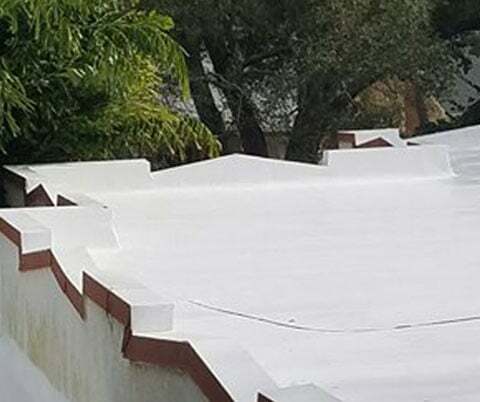 If you discover a flat deck roof leak in your home and you need a Tampa roof repair expert, David Spence Inc. is the company to call. 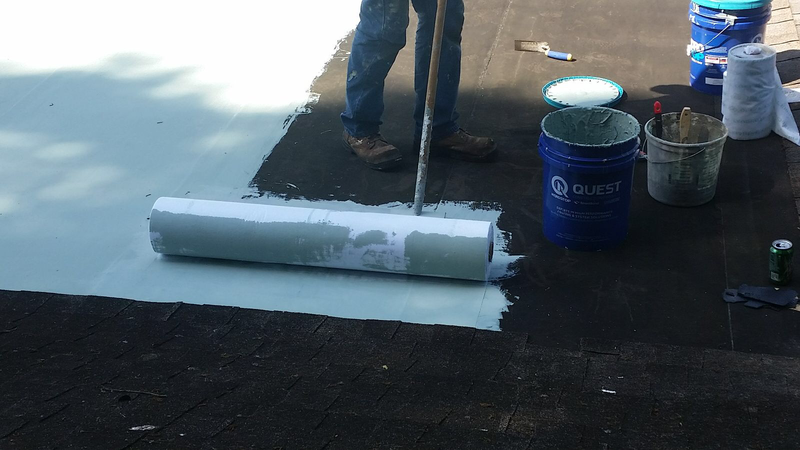 Our team is proficient and thorough when dealing with flat deck roof leaks and our veteran team will guarantee a proper repair. It is crucial to hire a company that has the knowledge to prescribe the correct method of restoration along with correct preventative measures. 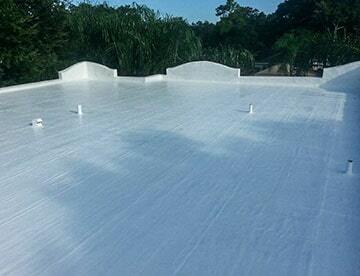 Our company is certified with top waterproofing manufacturers and we offer competitive warranties. 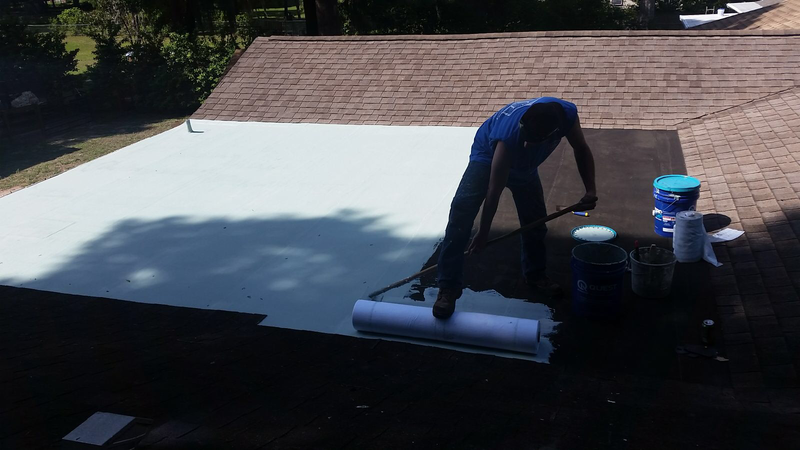 Our team is meticulously trained in repairing flat deck roof leaks and will complete each project with precision. 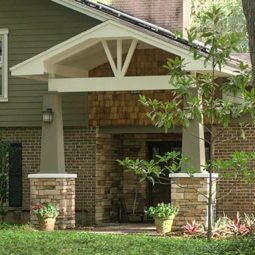 When a client phones in to request for roof repair services, our experts will schedule a meeting at their home. A diagnosis will be made on-site and a prescriptive method of repair along with a plan to eliminate further water intrusion will be suggested. 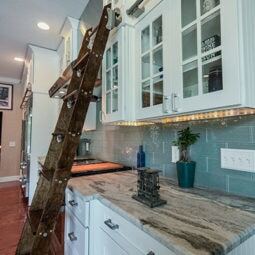 The moment the plans are approved by the homeowner, a contract is presented and repair will commence. If you have a flat deck roof leak and are seeking repair, don’t hesitate to contact us today. Our team of experts are here to help!